The Pope’s too Pooped to Pop. It’s Ash Wednesday, and it’s the beginning of the Season of Lent. 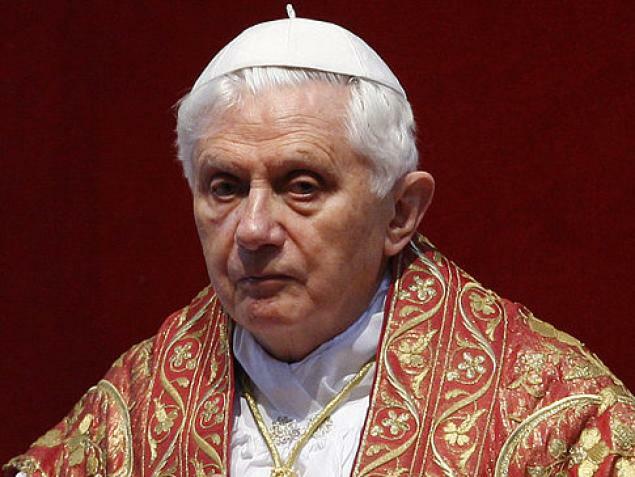 So what better topic to talk about than Pope Benedict XVI Abdicating the Holy See? Upon hearing this, I thought to myself how much of a shame that was because of all the good things this pope had to say about Martin Luther… So we speculate, “what would have happened if this pope had vacated Martin Luther’s Excommunication?” We did also talk about Lent, and repentance, and doing good works.